I had previously reported a scam using the Google Foundation's name & homepage link, wherein a "Travis Moxley" amongst a few other (fraudulent) names claim(s) the random online users will be awarded $2 million if they send $2,000 as a supposed insurance fee. The scammers have called me a couple of times, attempting to procure the fee. The associated phone number is (208) 219-7789. 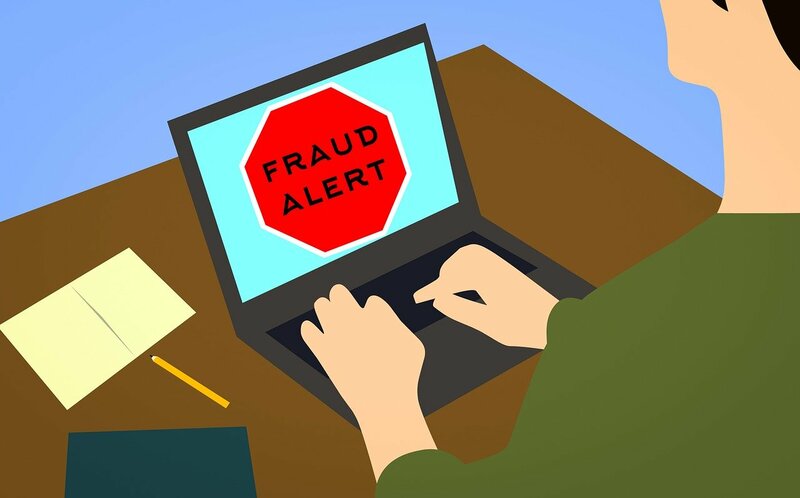 Remember, if you are asked to send money in order to receive a lottery prize, it is scammers attempting to trick you into sending them money for a so-called lottery or promotion. If you send your money to the scammers they will take it and disappear and will not send the prize they promised you would receive. They will then move to other potential victims and attempt to scam them.